He was supported almost unanimously. Volodymyr Hovorukha has been elected the head of the High Council of Justice. He was supported by 17 out of 19 members. He was the only candidate for the post. He was elected at the second attempt. The mandate of the High Council of Justice, Ihor Benedysyuk, expires on 30 April 2019. He won a competition for a member of the Supreme Court. 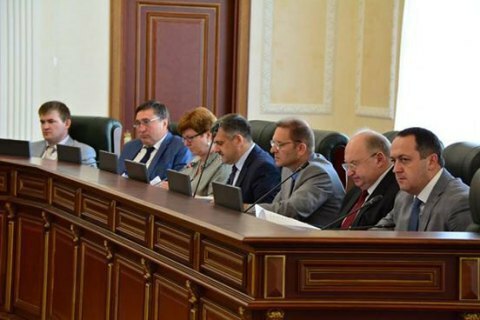 A congress of judges elected Hovorukha to the High Council of Justice on 6 March. He was a judge of the Kyiv regional court of appeal. Like Benedysyuk, he also worked as a military judge. The composition of the High Council of Justice will be renewed by more than half as of June when the mandates of 11 members will expire.